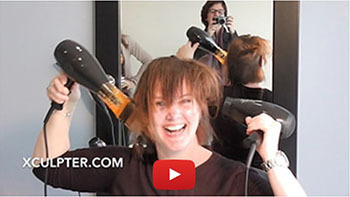 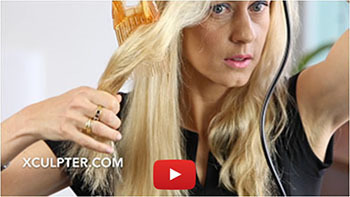 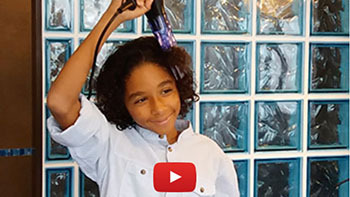 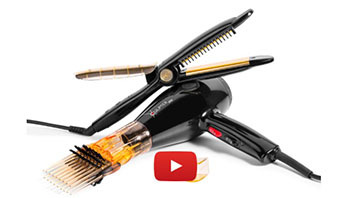 The straightening Hair dryer XCULPTER is a Patented and Innovative Concept. 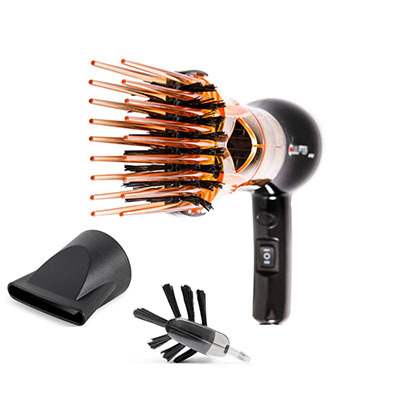 Fusion of a Hair Dryer, a Brush and a Comb. 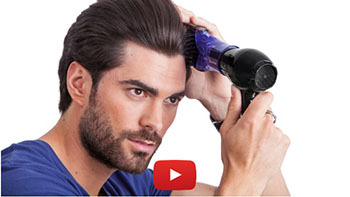 For Those who Want to have Style without Hassle. 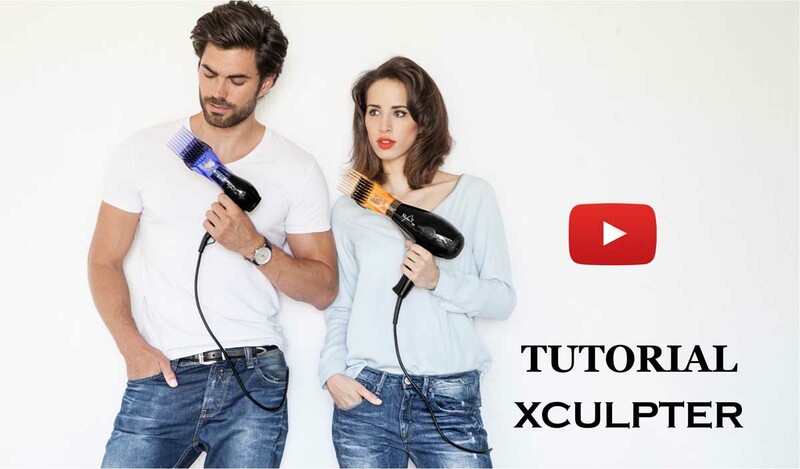 The straightening hair dryer Xculpter is the fruit of an over 30 months research carried out by a team of engineers and beauty professionals. 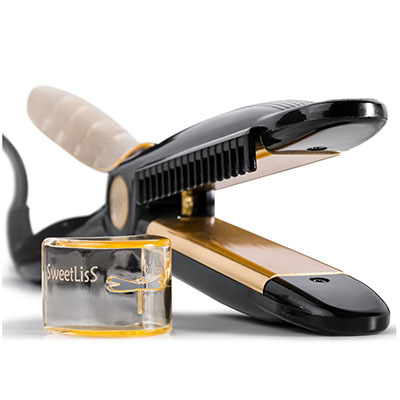 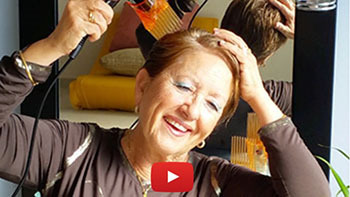 Historical fusion of a hairdryer, a brush and a comb, the Xculpter mechanical innovation has been patented worldwide by the company Sweetliss SAS. 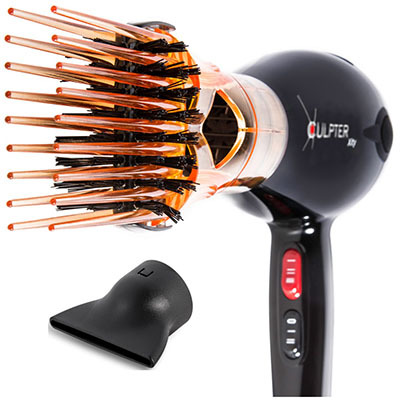 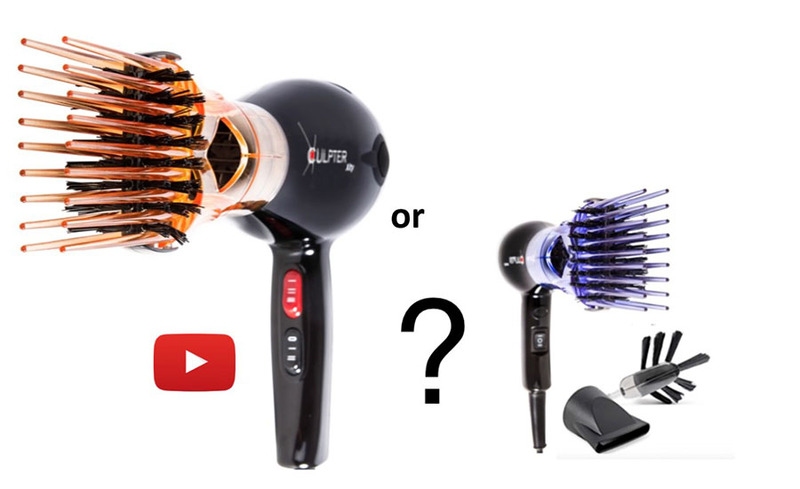 The innovative Xculpter made of polycarbonate HD, an ultra resistant and also aesthetical material, is the first diffuser which can be adapted on two hairdryers with very different diameters : 43 mm for the Xculpter Xity,Compact Pro compact Hair Dryer and 39 mm for the Xculpter Wild, Mini Travel Hairdryer. 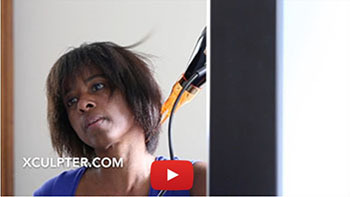 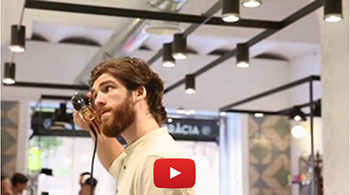 This versatility allows owners of both models to easily switch the diffusers.